Скриншот 2. Simple Image Gallery Version 1.3. 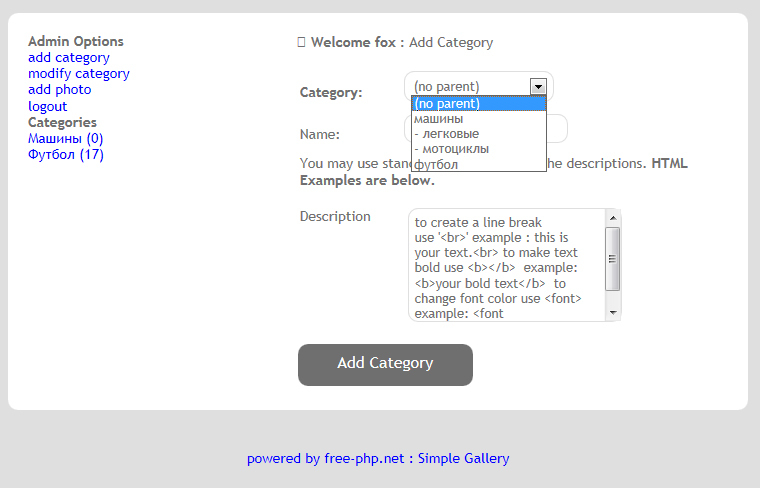 - PHP Lightbox + jQuery photo gallery скрипт.